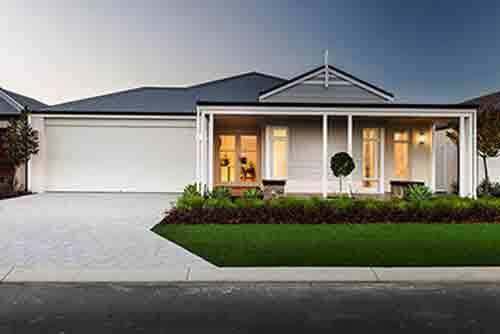 Looking for the best single-storey home builder in Perth? 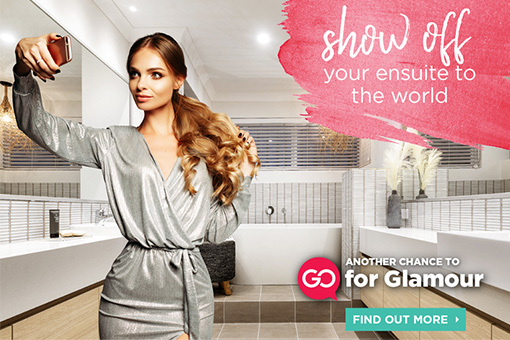 Well now’s the time to give GO Homes a go! 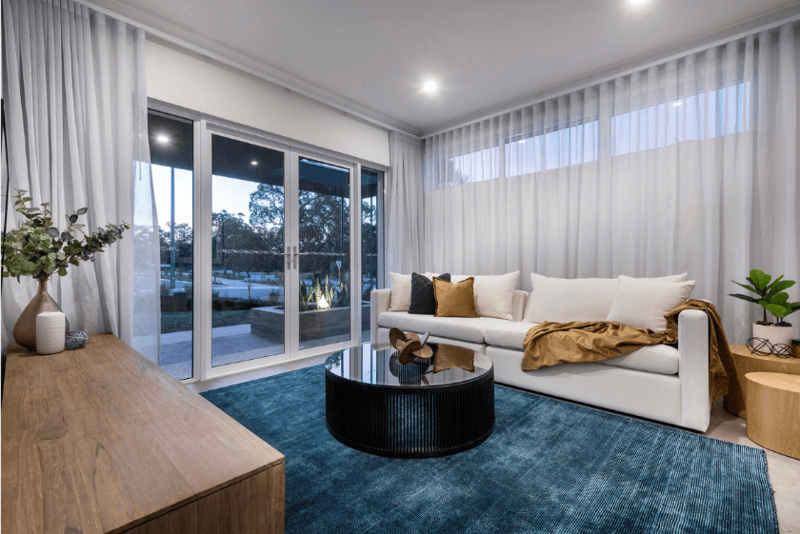 As part of BGC, our team of experienced consultants, builders and designers go above and beyond when it comes to delivering the ultimate new home experience. 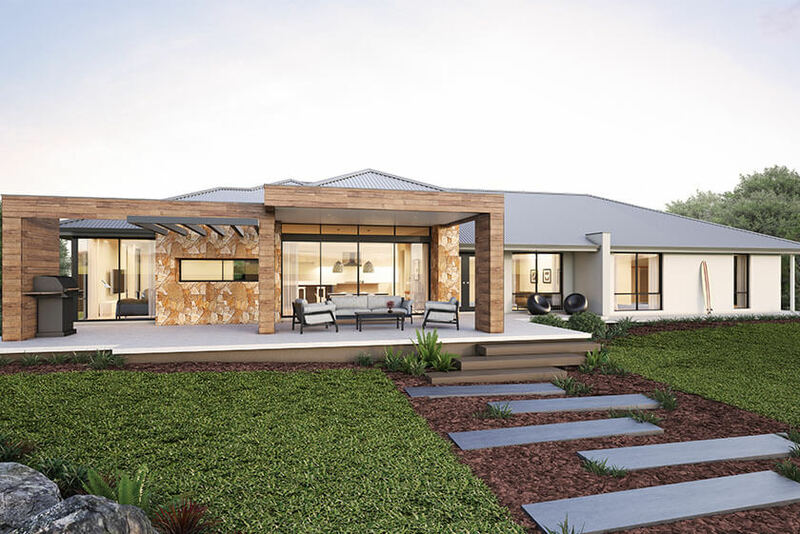 To see what GO Homes is all about, take a look at our affordable, luxury single-storey home designs and display homes, with both Value and Premium options available. 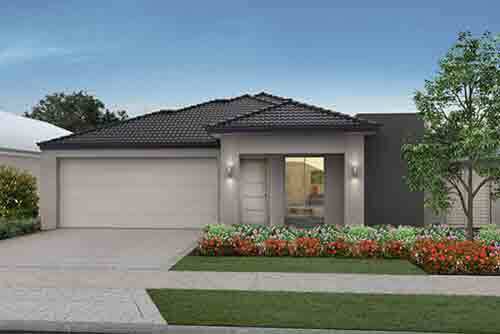 We can also help you find the perfect house and land package in a suburb that suits you. 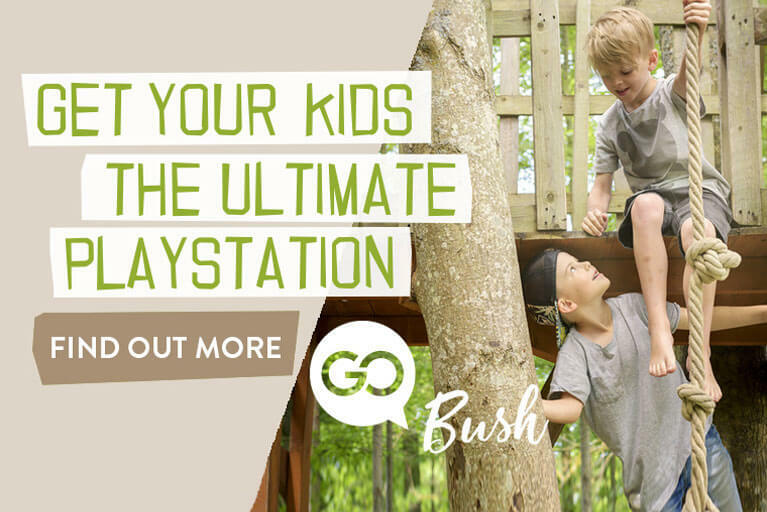 And we can do it all as your go-to builder for real value, easy finance and outstanding customer service. 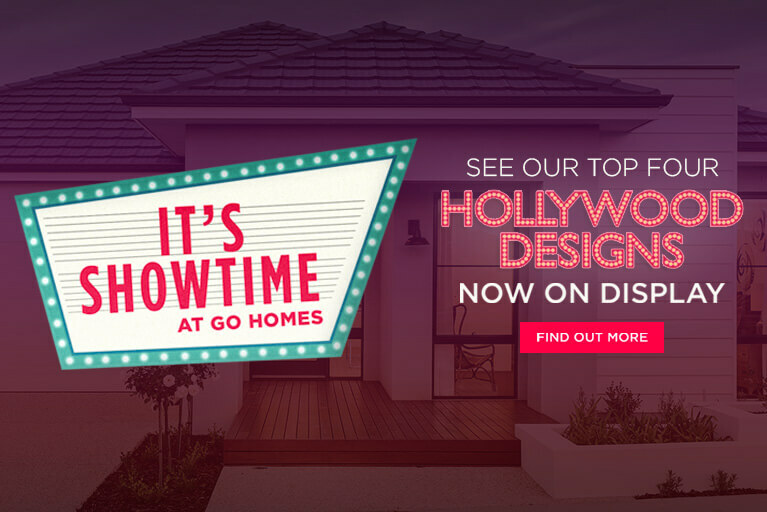 Go on, start building your dream home today with GO Homes! GO Homes’ Guide to Going Rural. 6 ways to go green – save a fortune and the environment. 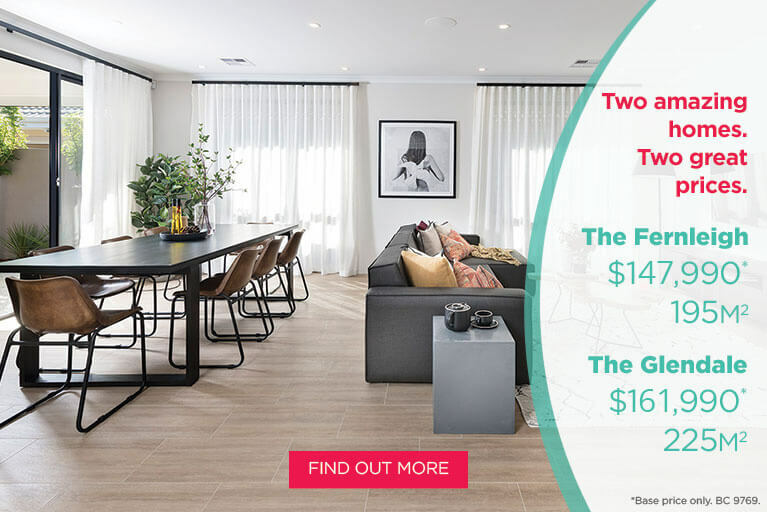 GO Homes has been offering a $250 Westfield gift card to their customers in order to write either a positive or negative review. It is possible that reviews were written by customers who received such a reward.